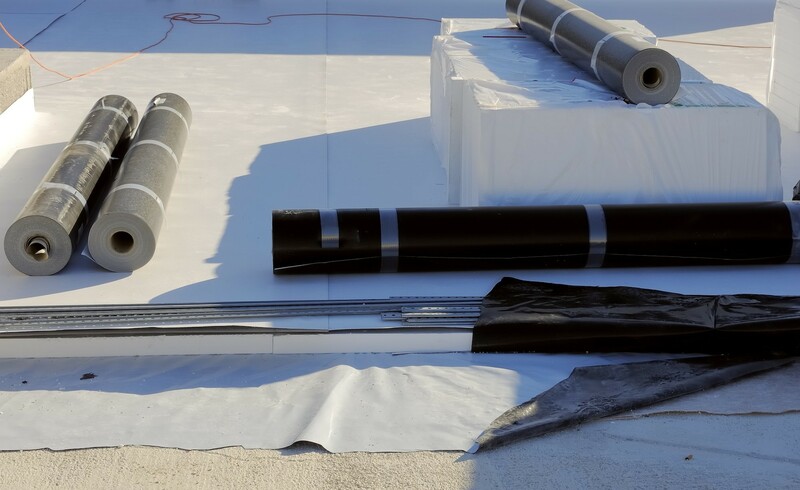 Holrow’s own G6R roof blanket is a durable PVC membrane for waterproofing the roofs of modular buildings. 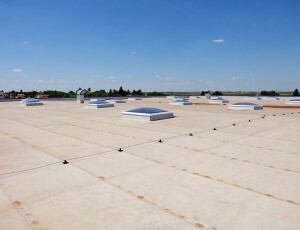 It can be bonded to the substrate using adhesive, which means a flame-free option for refurbishing dilapidated roofs while preventing disturbance to its occupants. 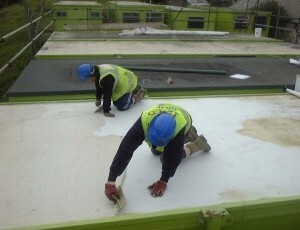 G6R offers an aesthetically pleasing result and can also provide a robust base for paved or green roofs. 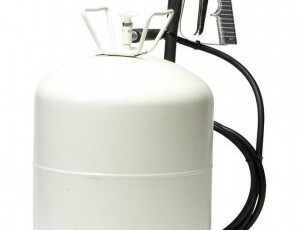 We also supply compatible adhesive and flashings products. BRE fire-tested to the modular building industry standard roofing specification (ie fully adhered to 12mm plywood/OSB). G6R is a light-grey, flame-retardant PVC sheet which is strengthened with the addition of a polyester mesh on one side. This mesh also offers an excellent face for bonding with adhesives. 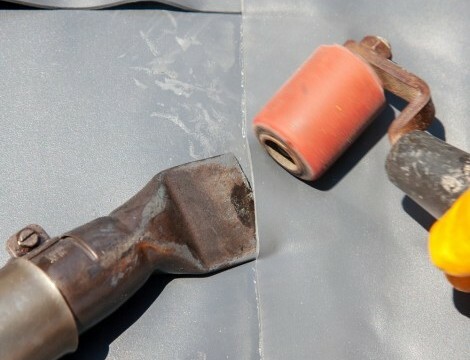 All blanket seams are manufactured using RF-welded joints. 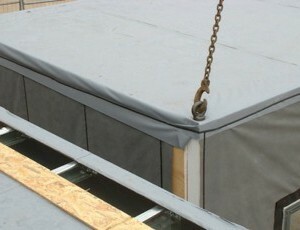 Seal together adjoining modules on-site by overlapping the membranes from one building module to the next and hot-air welding them in place. 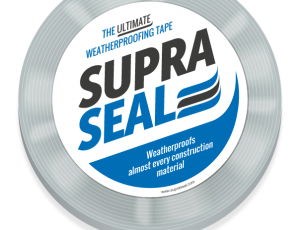 Another option is to use SEAL-IT adhesive.